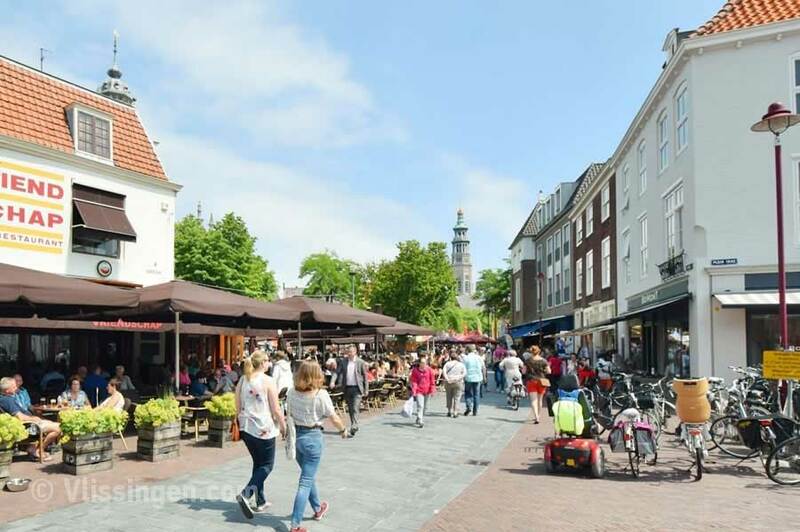 Nowhere in the Netherlands shines the sun as often and as long as in Walcheren. 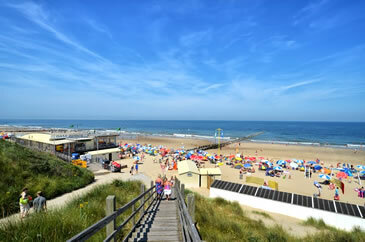 It's a great starting point for a vacation in Oostkapelle. Wherever you are in Zealand, you are no less than 15 minutes away from the water. 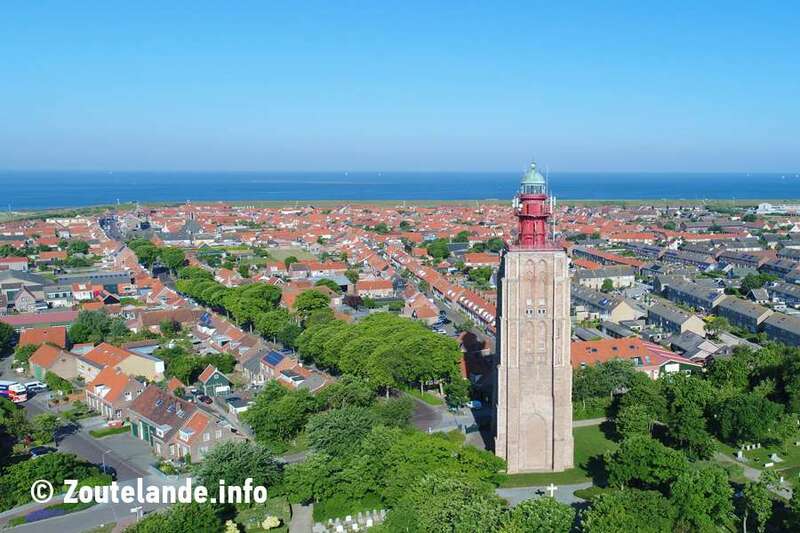 Walcheren is traditionally the most famous area of ? ?Zealand from a touristic perspective. 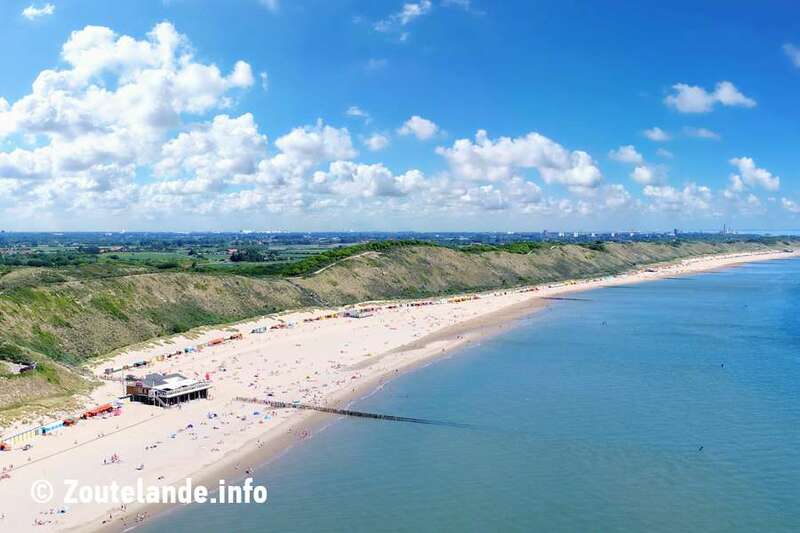 The whole area is protected from the sea by high dunes, which are only interrupted by a wide seawall near Westkapelle.